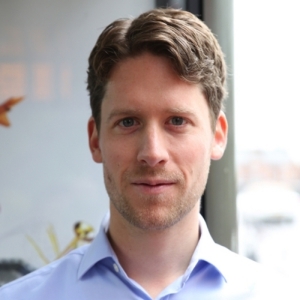 Tobias is the CEO and Co-founder of Signkick, a UK based software company on a mission to simplify, automate and connect DOOH & OOH sales for media owners. Together with his team, Tobias launched Signkick in 2012 as an open marketplace for OOH. In 2015, the team started developing software for media owners. In 2016, software for media owners became the focus of the company. Today, Signkick works with media owners like Primesight, JCDecaux and GSTV to automate their sales processes. Signkick believes that D/OOH has the potential to be much more effective by being more context & time relevant. One thing that’s stopping this is the amount of admin time it takes to plan, buy and execute these campaigns. We believe that in order for media owners to take advantage of the possibilities of D/OOH, they need to automate their sales/admin processes. Signkick helps media owners to navigate this change with easy to use cloud based software and works exclusively for media owners to avoid conflicts of interest.